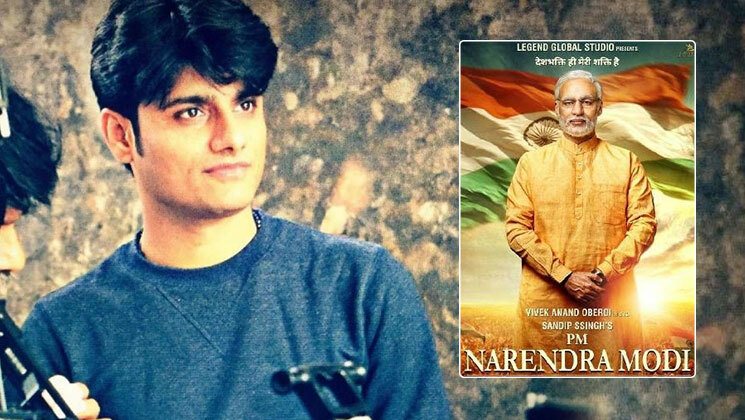 Amidst all the cacophonies surrounding the release of ‘PM Narendra Modi’ biopic, there has been a relief for the makers as the Supreme Court has asked Election Commission to watch the movie before taking any decision. A few days back, EC had stalled the release of the movie till the Lok Sabha elections are over. EC took this decision as it thought that it would influence the voters during the elections (the movie was supposed to release on April 11). Sandip even said that due to EC’s stall of the movie, they suffered huge losses. He is sure that the movie will get justice and they can plan the release date. “Our distributors are unhappy and the team is demotivated,” said the producer. We hope the movie to get through all the hurdles and get a smooth release.